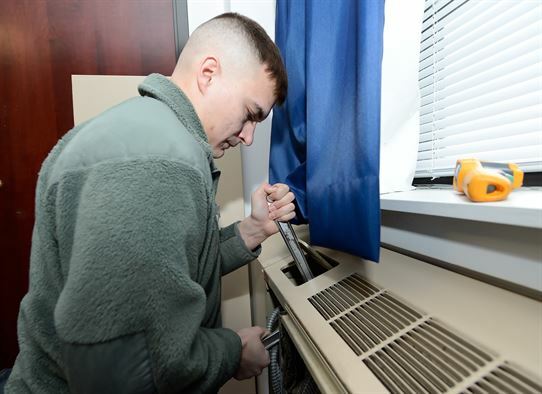 Like every other appliance in your home, the central AC unit has a lifespan. The signs are evident at times, but may also be hard to tell whether your unit needs repair or replacing. 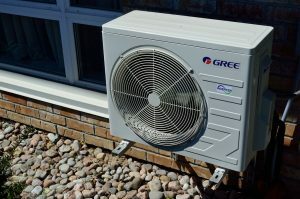 Whether your AC unit stops working well due to age or you are looking for an upgrade, the list below would assist you to decide when to replace your home central air conditioning system. The lifespan of many air conditioning systems is ten to fifteen years. 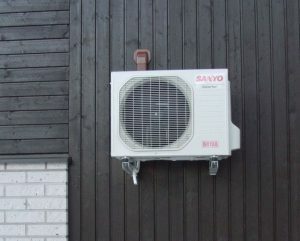 If your system is within this age range, it is surely time to plan and schedule for a replacement as soon as possible. When you decide to go for a new system, consider looking for a system that has the Energy Star label, which is made to meet the greatest energy efficiency standards, saving up to 20% on your utility bills. 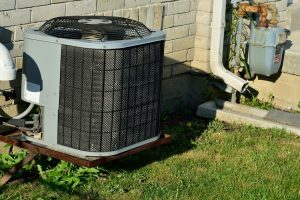 As the central AC unit ages, a different part of the physical unit can start breaking down, and may need frequent service calls. With time, repair bills may add up, and something that started out as a minor issue can escalate to a greater one. If your AC seems to be breaking down frequently, it may be time to get a replacement for your system. The other sign that you require a new AC unit is inefficiency. This may range from your unit running too long without cooling the room to a noticeable and unexplained rise on your utility bills. Insulation issues, ductwork or general equipment failure cause the problem. Does it feel like your system has come to life? This may be a sign that your duct unit is not compatible with the cooling system, or the indoor coil is clogged. If the ductwork is not of the appropriate size for your system, your AC will not work well, and a professional may suggest that the entire system is replaced. Humidity outside the house is one thing, but when the humidity begins to rise in your home, you may have numerous problems. Your AC unit may not be of the appropriate size for your home, meaning that it would not be able to cool your home properly. This may result in the interior area feeling too humid, particularly when the external temperature rises. Your central AC is made to filter out dust or harmful air particles within your home. If you begin to notice too much dust in your home, there might be leaks in your ductwork or the system may be starting to fail. Due to technological advances, many home appliances are getting great improvements. 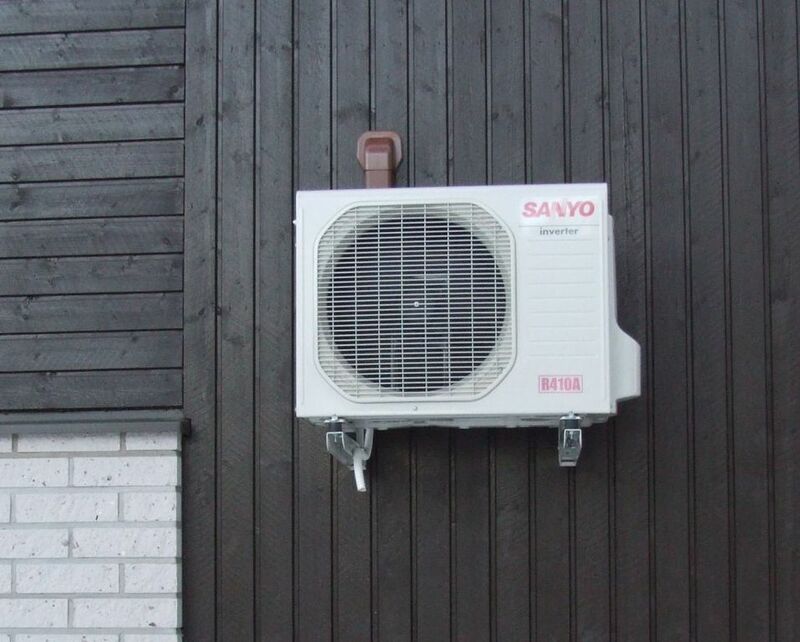 The same applies to the central air conditioning units. Newer advances like the programmable thermostats can guarantee that your home runs efficiently, while consequently saving you on your utility cost. Upgrading for convenience, ease of use and energy efficiency are all great reasons for replacing your system when you experience the issues expressed above. For AC installation services, call the Air Repair Pros at 972-625-1400 now!